Trail Creek Nursery was awarded the landscaping contract of this large project. BYU Idaho University in Rexburg Idaho is where this project is located. Trail Creek Nursery was awarded the landscaping contract of this large project. BYU Idaho University in Rexburg Idaho is where this project is located. 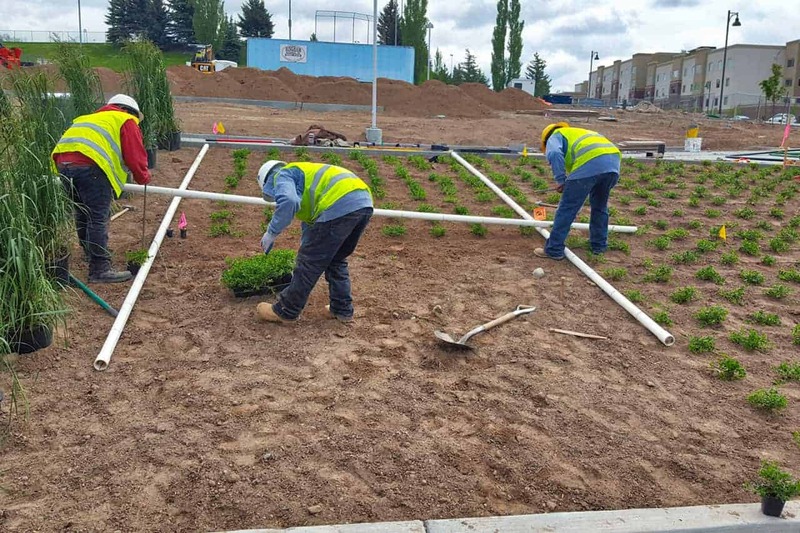 Thousands of plants and thousands of square feet of sod were installed. The project was a success. The landscaping turned out great. No job too big or too small for Trail Creek Nursery.